How important is your Team for success in MMA? One of the major differences between professional Boxing and MMA is the emphasis on teams rather than on the individual fighters. In boxing everyone knows all about Mayweather and Pacquiao but not too much about their training partners. It's usually the opposite in MMA. If there is one successful fighter from a team there are usually plenty more where they came from. This has been the case right from the start. The first major team that had a lot of success was the Lions Den which featured Ken Shamrock, Frank Shamrock, Guy Mezger and many others. Following on from their example many other successful teams came along over the years such as Miletich Fighting Systems (Pat Miletich, Matt Hughes, Jens Pulver), Chute Box (Pele, Wanderlei Silva, Anderson Silva, Shogun Rua), Team Punishment (Tito Ortitz, Chuck Liddell, Ricco Rodriguez) and Brazilian Top Team (Nogueria Brothers, Mario Sperry, Ricardo Arona). The team system has worked so well that pretty much all the successful fighters in the history of MMA can trace their success back to being part of a successful team. 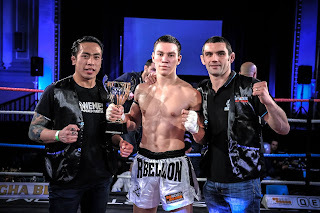 This has continued up to the present day with the results of teams such as Jacksons MMA, Roufus Sport, AKA and Tristar Gym. The career trajectory of a professional boxer is usually a lot different. Boxers typically start off at an amateur club where they are taught by volunteers a few evenings a week. If they ever become good enough to turn professional they will need to hire full time trainers and managers. They will also need to pay sparring partners to come in and help them prepare for fights. The big difference here is that in MMA the sparring partners are usually working together to help each other improve. Boxing sparring partners are just there for the benefit of the star fighter. The sparring partners are not told to ‘look after’ each other. In some cases sparring partners would get paid a bonus if they could knock out the star fighter in training. MMA camps usually consist of teams of people who train together all year round not just before fights. All members of the team try to improve each other and develop the others skills especially in sparring. In the long term this will lead to each fighter having better and more skilled training partners to train with. In professional boxing all of the sparring partners are just there to improve the big name boxer. The star boxer isn’t really concerned with developing the skills of the sparring partners. Right from the beginning MMA has been a team focused sport. Pretty much all the champions in UFC and Pride have come through the tried and tested team system. Over the years there have been a few examples of MMA ‘superstars’ who tried to follow the professional boxing model instead such as Brock Lesnar and Alastair Overreem. 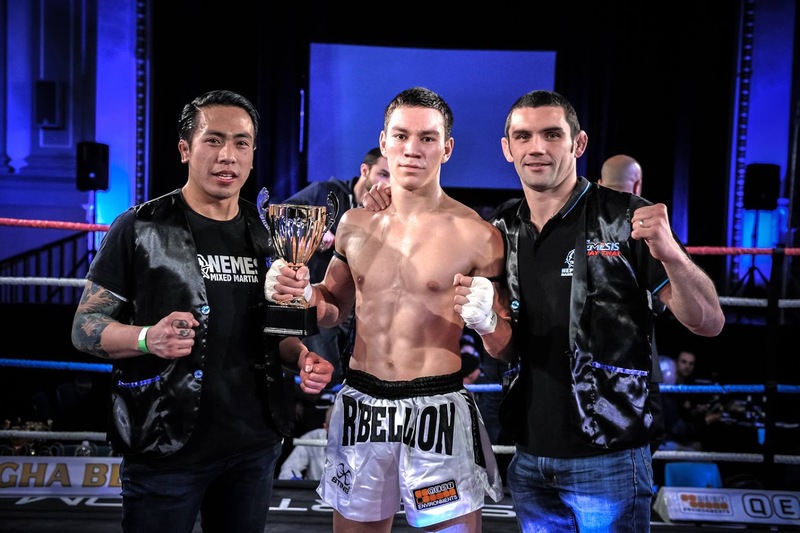 These fighters usually have very limited success when they try to break away from the team system and are eventually faced with either retiring from the sport or returning to a successful team. What are the advantages of a team? Firstly, you get out what you put in. If you turn up consistently and train hard with a good, helpful attitude you will have good training partners who will in turn help you to develop into an even better fighter. If you come to the gym sporadically, train with the wrong attitude and injure your training partners nobody will be willing to train with you. This will make it very difficult to be successful as a fighter. You will be faced with the option of having to pay sparring partners. However MMA fighters don’t get paid enough to justify paying sparring partners and there aren’t really any MMA sparring partners for hire like there are in professional boxing. Another advantage is that it is possible to produce multiple good fighters using the team system rather than just being focused on one person. This is because the trainers, sparring partners, training systems and structure remain consistent and if they have produced good results for one person then they can continue to reproduce the same results and success for others. When a fighter steps into the ring or cage they are in there on their own but what happens and how they perform once the bell rings is determined by the team that they have been surrounded by up until that point. Here are some of the most common ways in which fighters sabotage their potential success in the sport of MMA. 1. Training with coaches who don't understand the sport of MMA. The coach may be skilled in individual areas such as striking or BJJ but lack the ability and experience to prepare fighters properly for MMA. 2. Failing to fix the holes in your game and being too reliant on one skill set. An MMA fighter needs to be skilled in the areas of striking, takedowns and groundwork and be able to combine them. Focusing on only one area at the expense of other skills will leave holes in your game which will be easily exploited by opponents. 3. Jumping into professional level fights too soon without adequate amateur experience. Amateur fights are necessary to develop and build up your skills and experience. Its very important not to fight above your level too soon as a bad loss may be very demoralizing and affect your future training and performance in fights. 4. Failing to get experience in individual combat sports such as kickboxing and BJJ before fighting in MMA. Competing in other combat sports is a good safe way to gain valuable experience and develop your skills so that you are more well rounded and more of a threat when you fight in MMA. 5. Too much Sparring - Focusing exclusively on sparring rather than taking the time to develop your skills in each range. Making an effort to develop your BJJ, Wrestling or Muay Thai skills individually will give you more weapons to use in when you fight. 6. Avoiding MMA sparring - MMA sparring is necessary to simulate what will happen in the fight. Grappling and Kickboxing sparring will only get you so far. MMA sparring is necessary to bridge the gap between ranges and teach you how combine your skills. 7. Too much conditioning training at the expense of skill development training. It won't matter how good your strength or cardio is if you are making basic mistakes which could lead to losing a fight and which could be corrected with proper technical training. 8. Neglecting your conditioning and hoping that you'll be able to get by on skills alone. The fighter needs to prepare for the worst case scenario. This means being prepared to push the pace throughout the duration of the fight without being afraid of getting tired. 9. Not getting enough information about their opponent. Fighters need to find out as much information as possible about their upcoming opponent such as their strengths and weaknesses or how they have won or lost their previous fights. This information can give the fighter a huge advantage over the opponent. 10. 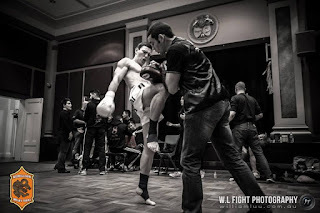 Inadequate mental preparation - ignoring the nerves and pressure of the upcoming fight until its too late rather than mentally preparing for the fight so that you are ready to deal with the stress before the fight and calm and focused when the fight starts. Josh Waitzkin - The Art of Learning. 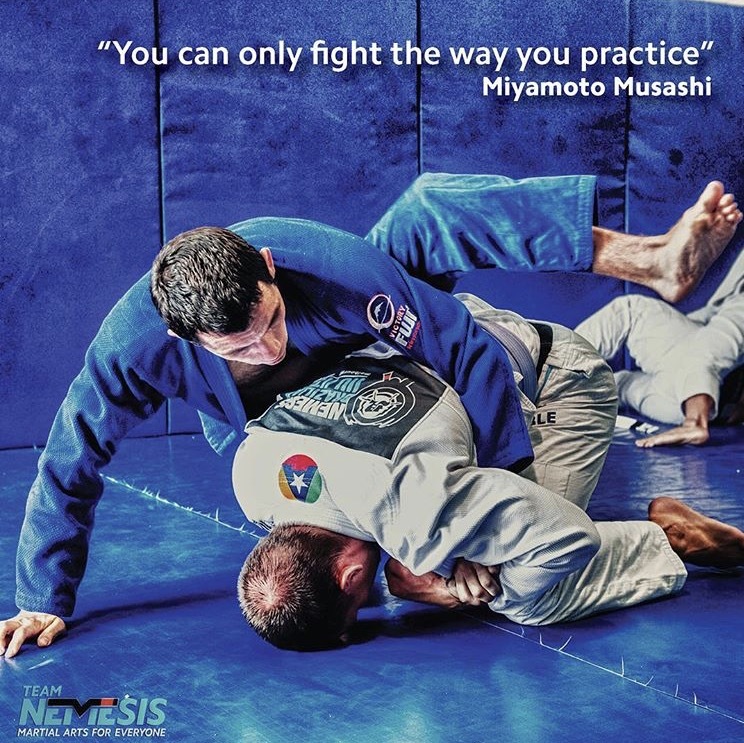 Every JiuJitsu Student wants to improve their skill level and reach their full potential. Everyone has different goals and ambitions, they might aspire to be world champions, achieve a black belt or maybe just to land a submission on one particularly tough training partner. BJJ is a very efficient form of martial art so it follows that if you keep training then you will improve and develop your skills but what if you want to maximise your potential? 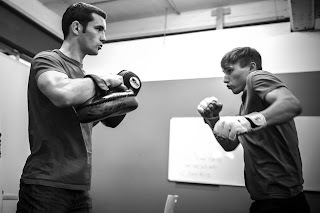 · Structured one on one session with an experienced coach every day who analyses videos of your sparring matches and videos of upcoming opponents then shows you exactly what you did right and wrong and what you need to work on and improve. · 2 hours each day practicing the techniques suggested by the coach with a drilling partner under the supervision of the coach to ensure you are performing every repetition perfectly. 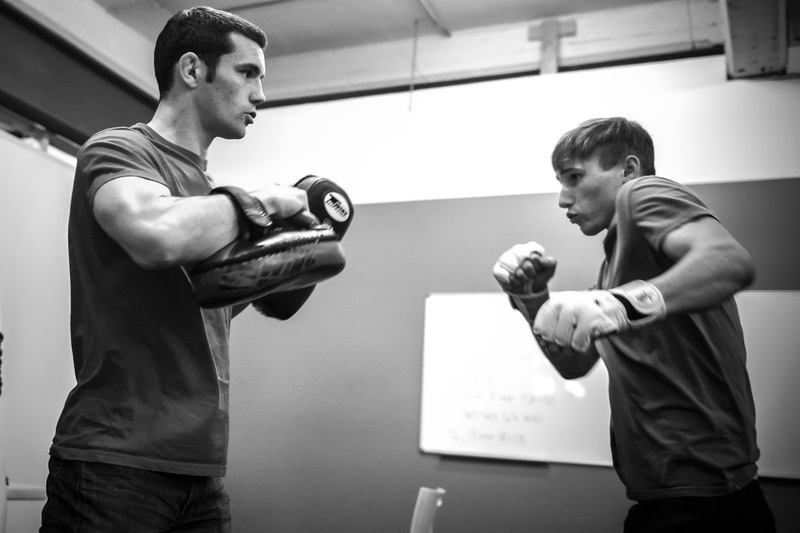 · 2 hours of sparring against training partners of a similar or higher level than yourself. 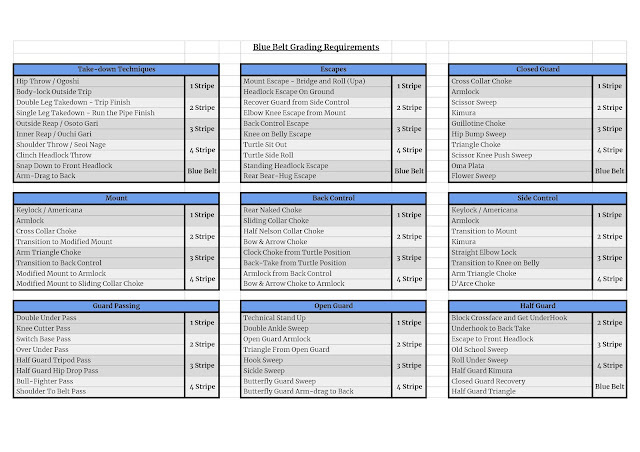 Using timed rounds to simulate competition conditions. 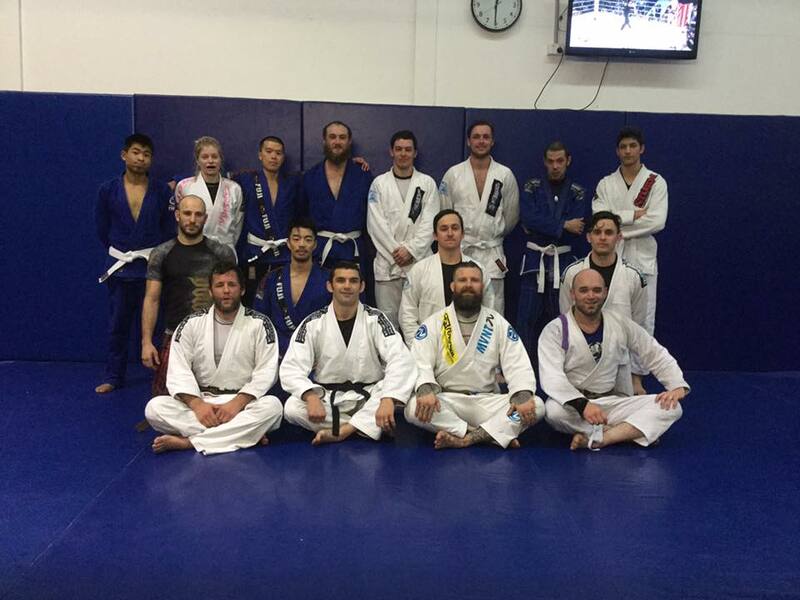 · Most BJJ students are able to train a maximum of 3 times per week due to commitments like work and family. 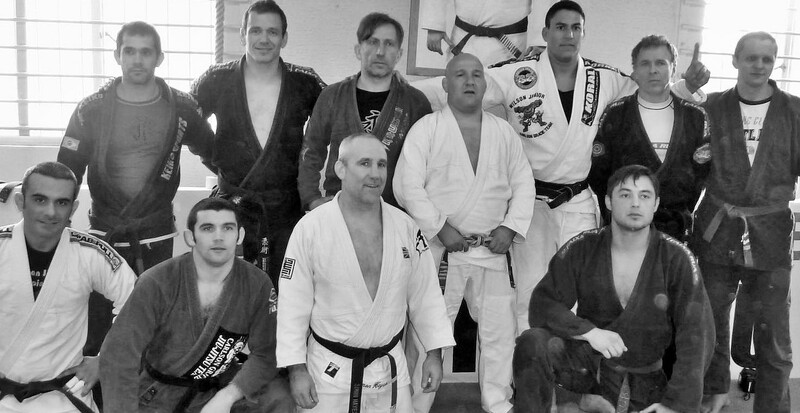 · BJJ classes are not usually structured in a way that maximises competitive improvement for each student. Most recreational students want to learn new and interesting techniques each time they come to class. If each session was just focused on drilling the few high percentage techniques that win matches it would make the classes boring and after a few weeks students would stop showing up for class. · There are so many positions and techniques to cover that there is insufficient time to practice all of them effectively. Your instructor may show an important guard pass at four sessions during the month, but if you miss one of those classes then you may only get to practice that important technique for a total of 15 – 20 minutes in one month which obviously isn’t enough. 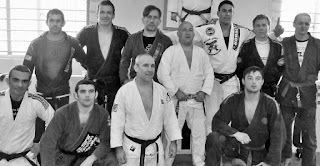 · Most BJJ students don’t get the opportunity to compete very often. This makes it difficult to determine if they are improving and progressing. Sparring with your training partners is usually not a good indicator of progress. 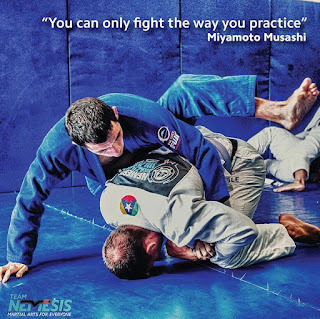 · Most BJJ students don’t have enough time to attend classes as often as they would like let alone have enough time to do additional strength and conditioning training. How can the average student get the best results from their training? When you learn new techniques you need to build the new complicated movement patterns into your muscle memory. This will allow you to access the techniques when needed in sparring. Here is a useful routine to help build a new technique into your muscle memory. Finally, keep track of your progress and monitor what is working, what is not working, how many submissions, guard passes and escapes you are successfully pulling off. This will provide an idea of whether your training is moving in the right direction and what you need to change or do differently.